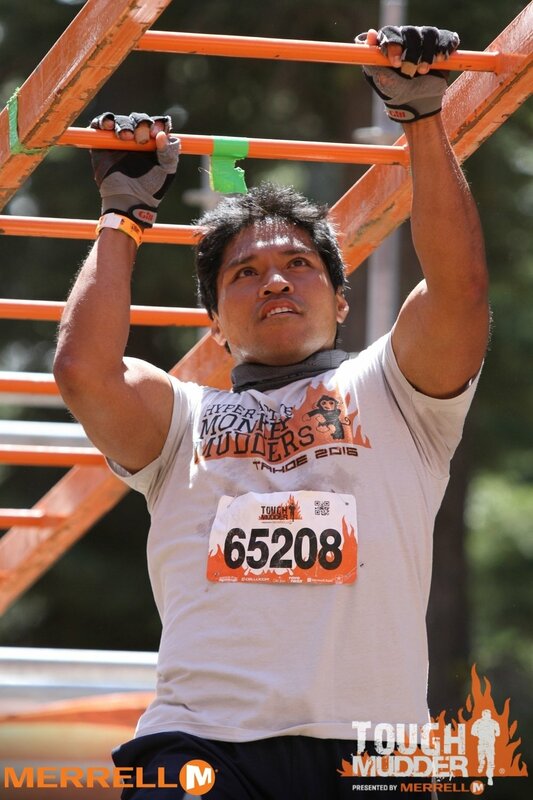 Tough Mudder and Adventure Races are all about overcoming obstacles! *If you don't know what a B-Kick is, its at the end of the kicking combos in the beginning of the video below. Its an odd fact, but even I get this way. It’s all about meeting your fears and facing them head-on. Aim to recognize your fears, acknowledge them and then move through them. Ask yourself what is it that makes you uncomfortable? Have you let yourself get out of shape and are afraid you’ll never get back? Do you have an injury that’s caused you to be afraid of your body? If you can visualize creatively, then you can put your fears in check. Remember: your body is a beast at baselining itself. Your only job is to trust it and listen. If you want another way of facing your fears, try putting yourself in new and uncomfortable positions. A good option to do this is by checking out the Gold Medal Bodies Vitamin Program. Capoeira arriving soon at Hyper Active Monkey Fitness! Need a customized framework for training? Try Autoregulation!